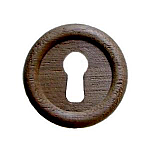 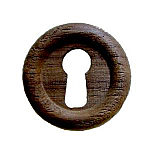 Oak keyhole covers were used on many pieces of furniture ranging from dressers to secretaries and even china cabinets. 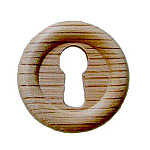 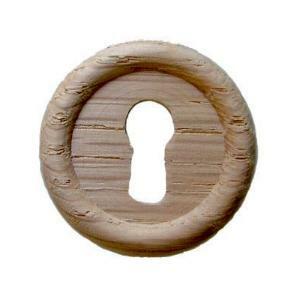 Oak keyhole covers are plain enough to work with any piece and can even be used on modern furniture. 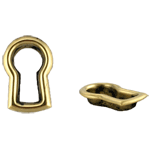 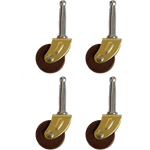 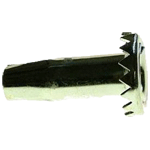 This item is $1.40 when your order exceeds $250 before shipping in qualifying items.